One of the thorniest problems middle schoolers face every summer is learning loss: while away from the school environment, children risk losing academic skills and rolling back growth achieved during the year. By introducing fun educational activities into your child’s summer schedule, you can help them maintain or even improve their academic level in preparation for the next school year. 1. Go on field trips. Field trips don’t have to be merely a fun treat during the school year – scheduling trips to local attractions is a great way for kids to have fun and learn new things at the same time. Trips to zoos, museums, planetariums, national parks, science centers, or historical landmarks are great ways to foster conversations about various topics. By learning with your child about your destination beforehand, you can frame a discussion with them about what they’ll see on the trip. After you return, talking about what they enjoyed the most helps them think about the new things they experienced and think critically about the topic they explored or the artifacts they saw. 2. Utilize your local library. 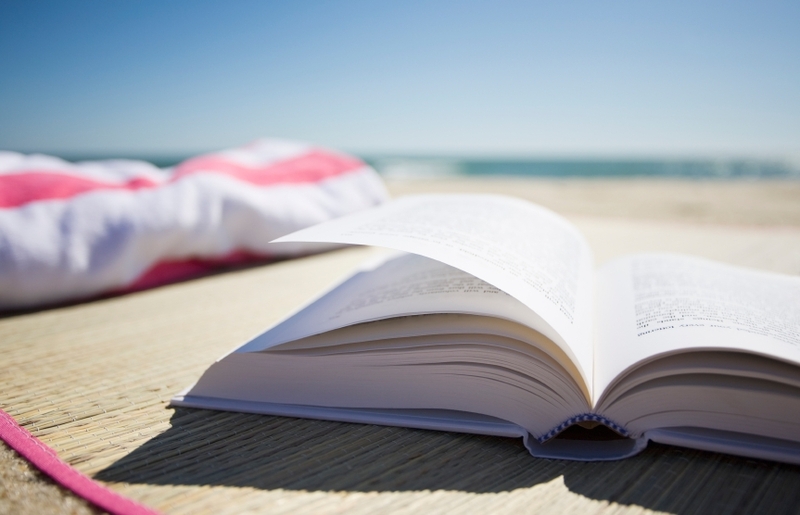 The summer is a great opportunity for students to read books that interest them, and you can help them stay invested in their reading by asking questions about the books and initiating discussions about key themes in the material. Most libraries have summer reading contests, where kids can earn prizes and recognition for reading during the summer. Many libraries also have a calendar of special events throughout the summer, from interesting presentations or speakers to interactive activities for different age levels to participate in, which are often free! With today’s technology, many different free middle school educational resources exist online to help with a variety of educational areas. From free typing lessons to interactive math games, you can find targeted resources for any areas that your child needs to improve. If you can’t go on trips to local museums, for example, you can access archives of many Smithsonian exhibits online: http://www.sil.si.edu/SILPublications/Online-Exhibitions/. Learn about other useful digital resources to engage your child academically here: http://blog.cambridgecoaching.com/blog/bid/180260/Middle-School-Maze-IV-The-Summer-Online-Classroom-Academics. 4. Encourage the development of writing skills. 5. Turn your home into an academic learning environment. Many aspects of daily life can be turned into learning experiences around the house, which not only provides an academic opportunity but also helps your child to see how they can apply the skills and information they learn in school to their home life. Growing a home garden can teach students about nature and how the plant cycle works. Baking projects teach students unit conversion and math skills. Family game nights increase reading comprehension, vocabulary, spelling skills, problem solving, and more. The summer can be a great opportunity to not only increase your child’s academic skills and engagement, but also to demonstrate how the topics they are learning are applicable and to show them how school can be fun.